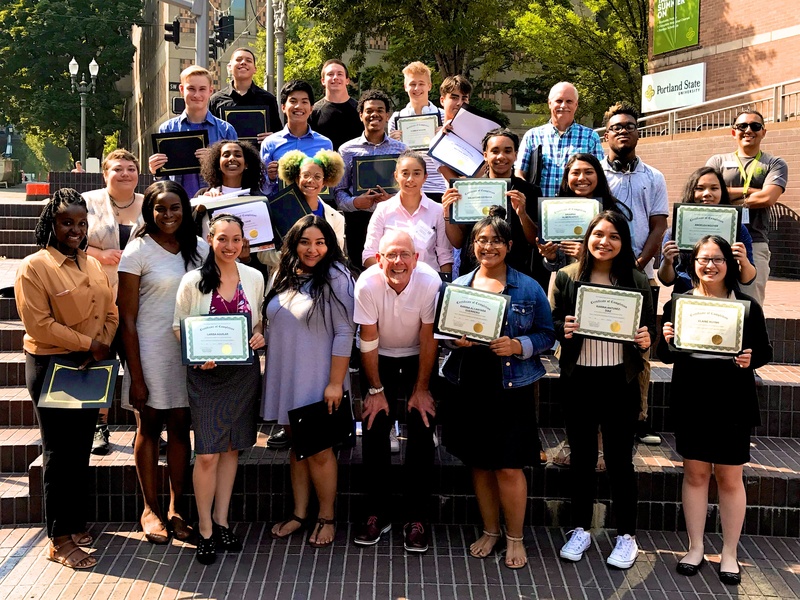 This is my 3rd year teaching the Summer Business Institute at Portland State University, it never ceases to amaze me how much I learn from the students. Point of View: Where does yours come from? 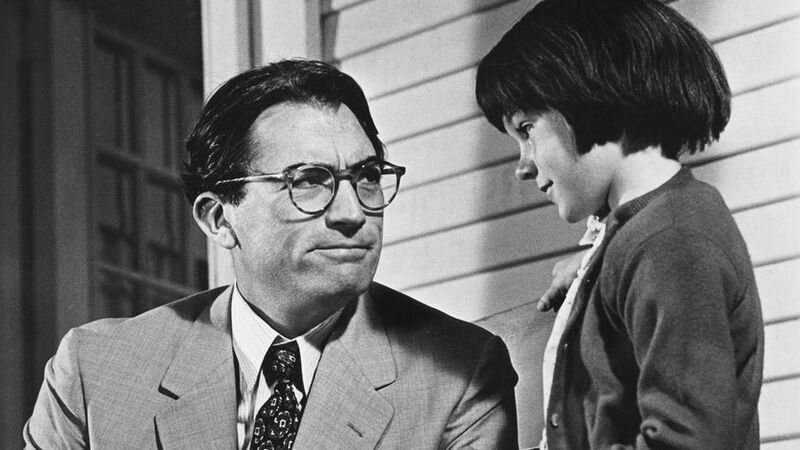 In an effort to get myself back on the path toward empathy, I must often recall the most powerful testimonial from our fictional friend Atticus Finch.